Children, Adolescents, Adults, Families and Couples. 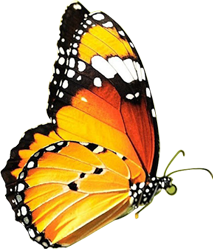 Chrysalis Association is a group of licensed psychotherapists who maintain private practices and have a shared practice philosophy for treating individuals, couples and families. People are provided respect, privacy and the best in clinical practice that is based on current research and a wealth of experience. Whether you are seeking help for anxiety, depression, grief, family disruption, adjustment to changes in life’s circumstances or wishing to improve your marriage, our group of counselors, social workers, and psychologists are available to assist you.